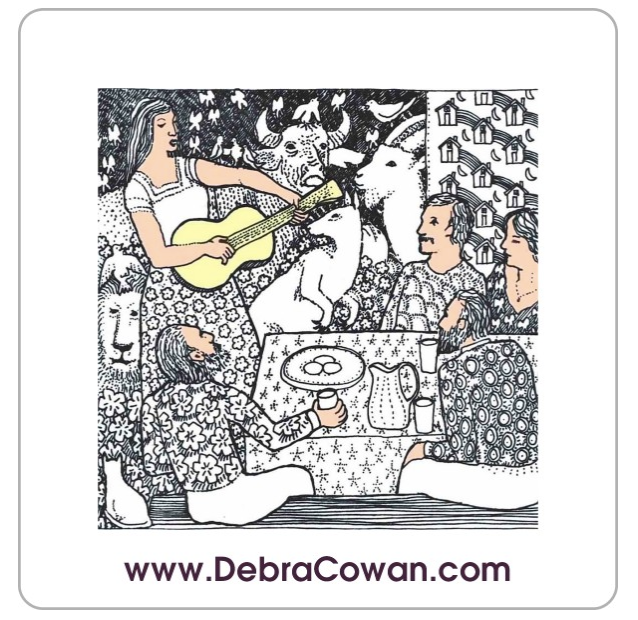 Debra Cowan » Showing the Love With a(nother) Free Gift! Since February is the Month of Love, I am giving away a free gift with every CD purchase. 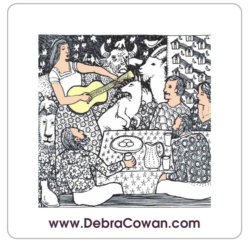 From now until February 28, 2018 every CD purchase from the Debra Cowan Music Store, will include a free refrigerator magnet as my way of saying thank you. Each magnet has a reproduction of the original artwork from the “Among Friends” CD and will attach to any metallic surface. It looks just like the to your left. Just click on the image! Remember, you can pay what you want starting at $8.99. Ballads Long & Short not included in Pay-What-You Want.